The Overtones 2018 London tour dates: How to get tickets to see Overtones Christmas tour? 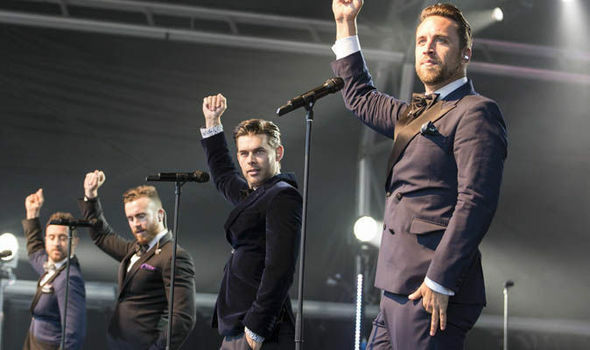 THE OVERTONES are scheduled for a massive Christmas tour this year in their first since the death of lead singer Timmy Matley. How can you get tickets for The Overtones Christmas tour?